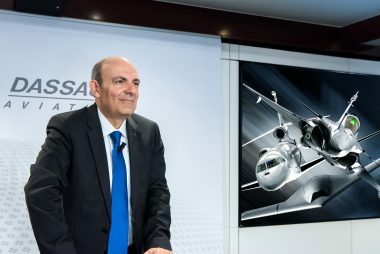 Eric Trappier, Chairman and CEO of Dassault Aviation, and Florence Parly, French Minister of the Armed Forces, have signed the renewed agreement between Dassault Aviation and the Ministry of the Armed Forces for support to Defense SMEs. 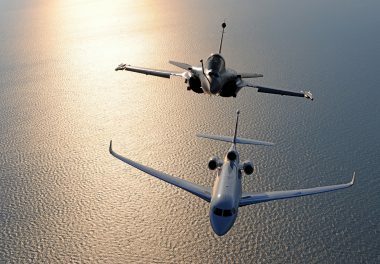 Mérignac, France, 14 January 2019 – Eric Trappier, Chairman and CEO of Dassault Aviation, and Florence Parly, French Minister of the Armed Forces, have signed the renewed agreement between Dassault Aviation and the Ministry of the Armed Forces for support to Defense SMEs. The event took place on the occasion of Mrs. Parly’s visit today to Dassault Aviation’s Mérignac facility. Dassault Aviation first signed this agreement in January 2014. 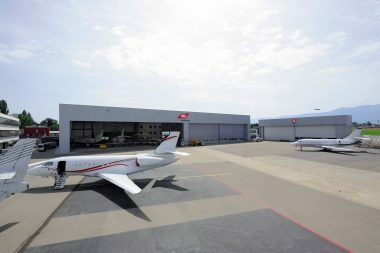 By signing this renewal, Dassault Aviation confirms its long-standing policy of supporting the hundreds of SMEs which partner it on military programs. The French industrial fabric of which Dassault Aviation is a part has been patiently growing for decades, gaining and sharing knowledge, ways of working, business rules and design and production tools that are invaluable and must absolutely be protected. These competences, which stem from the production of all the generations of aircraft since 1945, are synonymous with technological sovereignty, as very few countries have them. They are also synonymous with growth: for example, more than 150 French SMEs have been offered development opportunities in connection with the RAFALE contract in India. 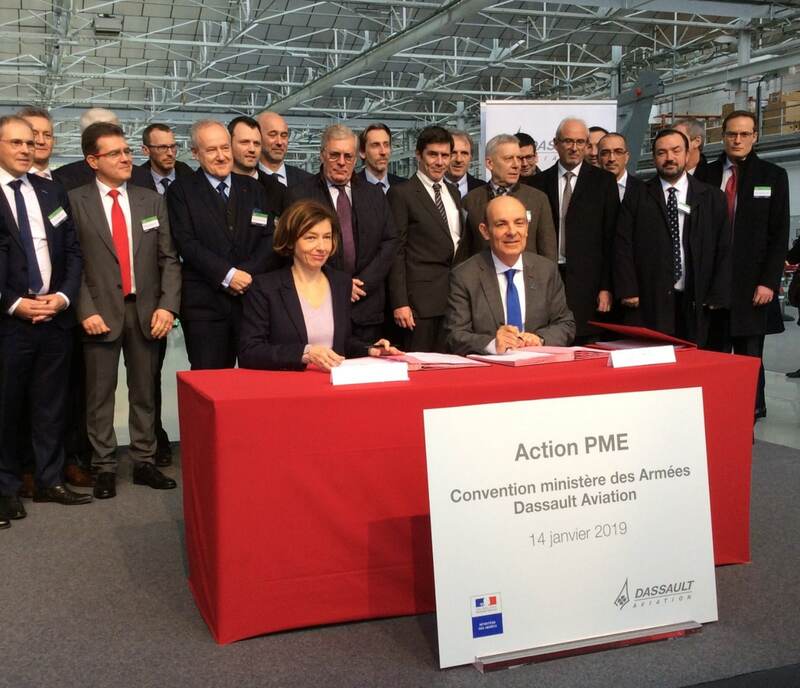 Press Release "Dassault Aviation renews agreement with the French Ministry of the Armed Forces to support SMEs"
Communiqué de presse "Dassault Aviation renouvelle sa convention avec le ministère des Armées pour le soutien aux PME"